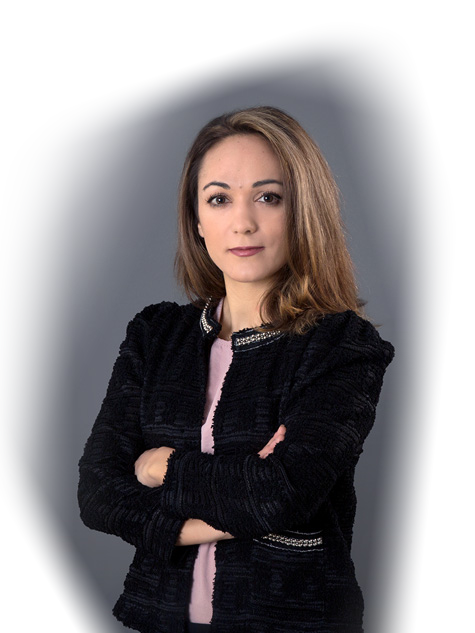 Irini Papasavva has more than six years of legal experience in matters of civil, corporate/commercial, administrative and criminal law litigation. In 2012, she attained an MSc in Forensic Sciences in Barcelona, Spain and had the chance to collaborate with the National Police of Spain and Mossos d’ Esquadra (the Police Force of Catalonia) gaining significant experience in matters concerning expert witness, graphology and “white – collar” crimes. She has handled a large number of cases by counselling and representing clients, both individuals and business entities, before the courts and the administrative authorities. She has served as a member of the legal aid department of Athens Bar Association which gave her the possibility to work in all kinds of civil disputes and gain an in depth understanding of the complicated Greek legislative framework and system.